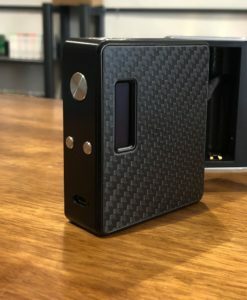 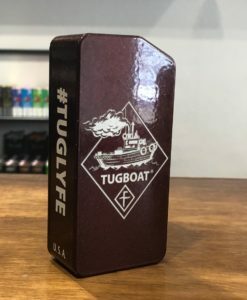 The Aegis Legend Box Mod by GeekVape packs in a whole ton of features, including up to whopping 200W of output power. 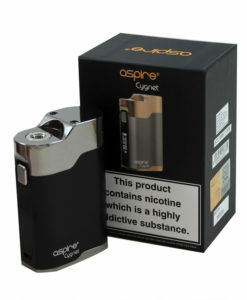 Following on from the success of the original Aegis e-cig, the Aegis Legend uses 2x 18650 batteries and still retains the same water, dust and shock resistance as the original model, making the Aegis Legend one of the most durable e-cigarette mods available. 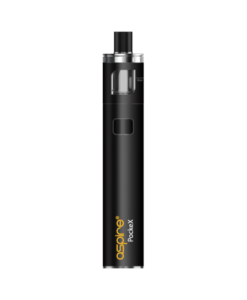 A vibrant colour screen clearly displays all key vaping information at a glance, and the new easy access USB port allows for convenient recharging.